The Sixth Extinction. Ocean acidification. Insect apocalypse. Soil erosion. Plastics and pharmaceuticals in fish. Disappearing coastlines. Forests burning. Plummeting sperm counts…. We find ourselves in an era of massive environmental change induced by humans, at a time of corporate control of governments, global surveillance, vast human migrations, and the threat of nuclear annihilation. At the same time, a new narrative of the universe emerging from quantum physics suggests what many spiritual traditions have told us for millennia: that consciousness is a universal phenomenon. Humanity is at a crossroads—or on the edge of an abyss. In an age of unprecedented environmental and social instability, how are writers in Canada responding to being ‘stalked’ by extinction? What are the effects on storytelling, language, one’s sense of purpose and role in being a writer? Are new stories called for, and if so, what might they be? We invite you to respond to this call with essays, meditations, reflections, stories, and poems on writing and literature in the Age of Unravelling. Prose pieces should be 1500 to 4500 words in length. Payment is 10 cents a word to a maximum of $200, plus a one-year subscription to the magazine. Patricia Robertson’s third collection of short fiction is forthcoming from Goose Lane Editions in 2020. She is the 2018 winner of the Aesthetica Creative Writing Award in poetry. 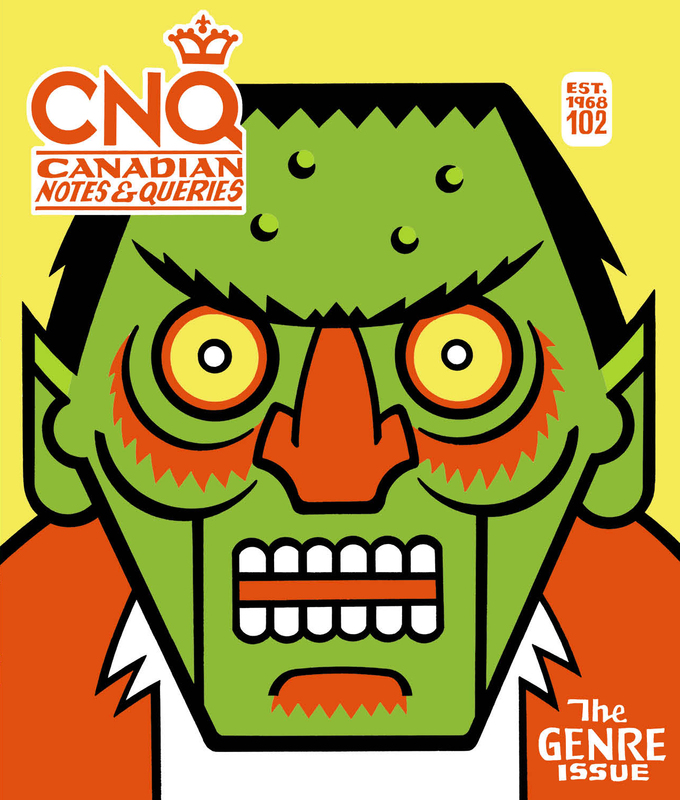 She teaches at the University of Winnipeg and is a contributing editor of CNQ. Sharon English has published two books of short fiction and completed a novel about the intersection of personal and ecological crisis. She teaches creative writing at the University of Toronto. 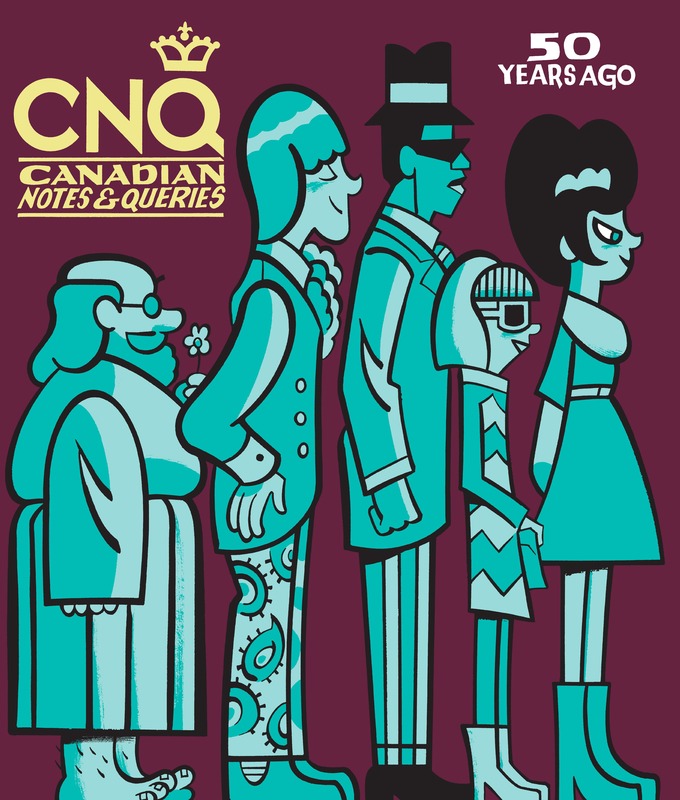 CNQ considers a wide variety of non-fiction (literary and cultural criticism, essays, memoir, humour) written either from a Canadian perspective, or about Canadian subjects, for publication. Submissions should be appropriate to the magazine’s style. To get a sense of this, subscribe or order back issues. We do not accept unsolicited submissions of fiction or poetry, or work previously published elsewhere. Queries can be sent directly to the editor or the publisher.